2019 is off to a great start at LivePlan—our team has been busy adding new features. Now, it’s easy to export your business plan into a professionally-designed Word document, view your payment history, get copies of billing receipts, and access nine helpful new in-app videos. The new videos will show you every step of building a forecast—building revenue streams, adding costs and expenses, documenting asset purchases and financing, as well as configuring your tax rates and accounts receivable and payable. We’ve added an impressive new way to export your plan as a Word document. You can now apply one of our 10 professional design themes to add instant polish. The themes save you a lot of design time, and if you like, you can still take advantage of the power of Word to further customize fonts, spacing, and image sizing. Now your plan is ready to wow lenders and investors! You asked, and we responded. It’s now easier to access your LivePlan billing records and generate documentation for your taxes or accounting team. When you visit the Manage Account page in LivePlan, you’ll now see your full billing history. 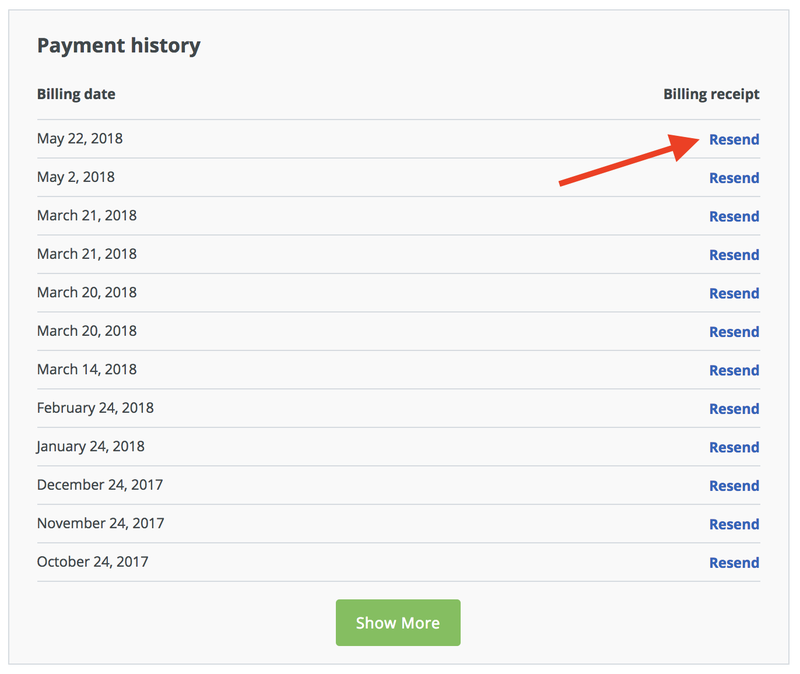 If you’re missing one of your past email billing receipts, one click will resend it to you. 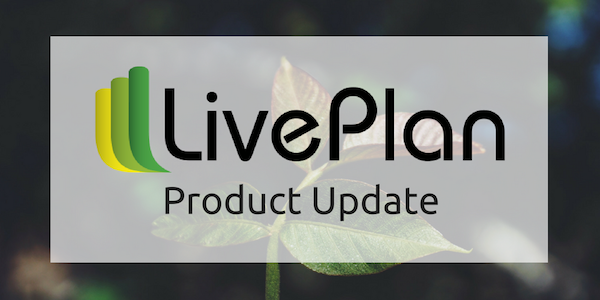 We hope you enjoy these new additions to LivePlan. Is there something you’d like us to add next? Let us know on Twitter using @liveplan, or email us at help@liveplan.com. Diane Gilleland makes learning content for small businesses and creatives.